Thousands of lives hang in the balance as KZN finds itself in the grips of a severe blood shortage. One of them is 19-year-old Bernardt Cornelius from aManzimtoti, who's just been diagnosed with renal failure. His mother Liezl Cornelius - took him to the doctor on Monday - after she became concerned by his his sickly pallor and sudden weight loss. "When we eventually took him to the hospital on Monday, I took him to the GP and they sent him for blood tests. The news came back that he was in complete renal failure," Liezl says. Bernardt was immediately admitted to intensive care and placed on dialysis. But because his kidneys aren't working, he also needs a blood transfusion every time he receives dialysis treatment. There was enough blood for him on Monday. But by Tuesday, the stocks were so low that he could only be given one bag. "It's not just only him that needs blood, but the people who donate their kidneys - and everyone else in the country who goes through this - need blood," Liezl says, "The bigger we can get the general pool of blood in he country, the higher the chances are for people who are so critically ill". 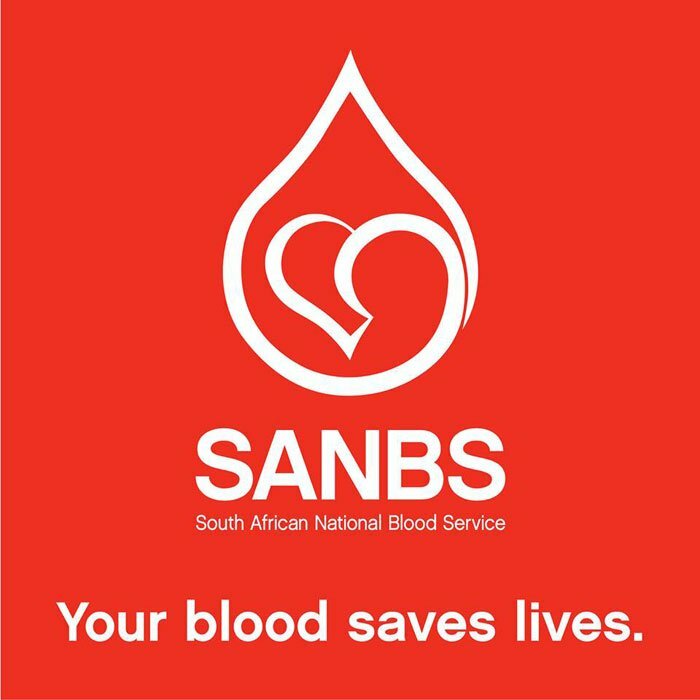 The South African National Blood Service is hosting a number of blood drives across the province today. Eligible donors are encouraged to donate and help save a life.